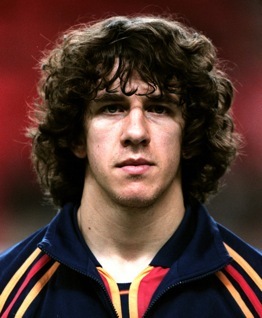 Puyol is the shaggy haired captain of Barcelona. 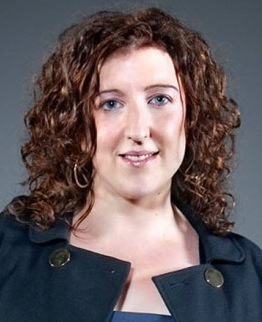 Stefanicki is a former contestant on the current season of The Apprentice. Several of you spotted this and sent it in. Thanks to y’all.